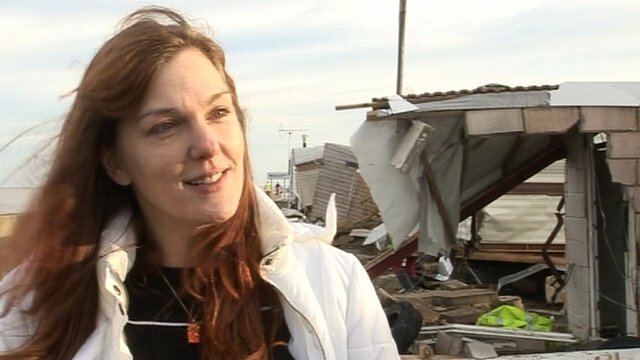 Prime Minister meets flood victims Jump to media player The Prime Minister saw at first hand the impact of last week's flooding during a visit to the North Norfolk coast. Appeal to help sea surge victims Jump to media player An appeal has been launched to help those left homeless by the floods along the East coast. The Prime Minister has seen at first hand the impact of last week's flooding during a visit to the North Norfolk coast. 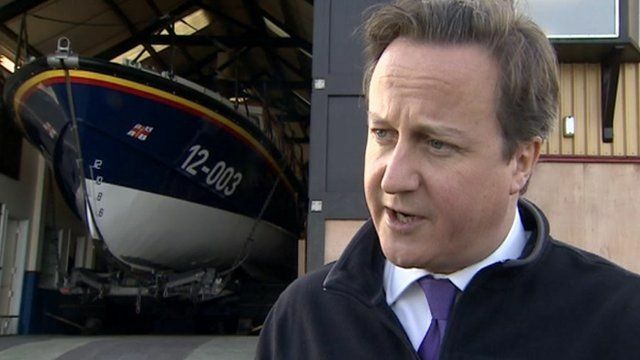 David Cameron met victims of Thursday night's tidal surge and people who were involved in the rescue operation at Wells-next-the-Sea where they had the highest tide on record. Sea defences in the town prevented widespread flooding, but a number of homes and businesses were flooded. He said though that thousands of homes had been saved because of improved sea defences and he paid tribute to the resilience of those who had lost their properties and belongings.